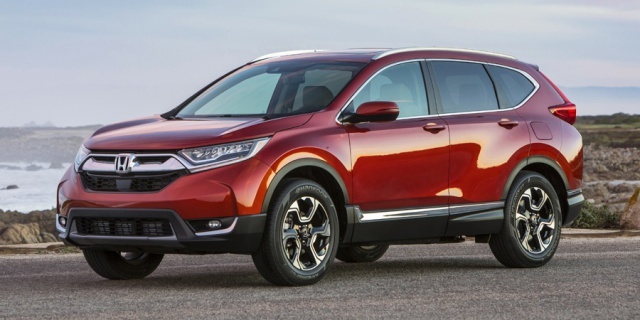 For 2019, the Honda CR-V carries over virtually unchanged, except for the replacement of White Diamond Pearl with Platinum White Pearl as a new exterior color. Get the best price for the Honda CR-V of your choice from a dealer in your area. Request a price quote now.